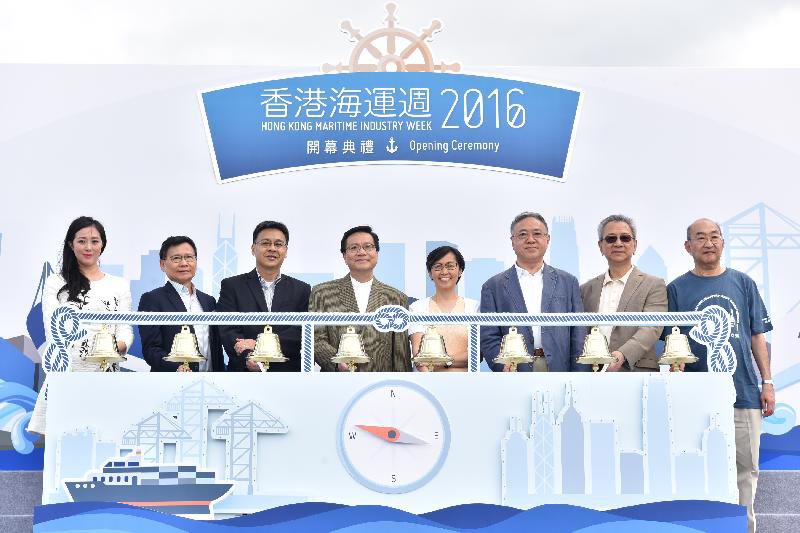 The first Hong Kong Maritime Industry Week (HKMIW) organised by the Hong Kong Maritime and Port Board (HKMPB) opened today (November 20). Through a series of events, and with the strong support of Hong Kong's maritime and port community, the HKMIW seeks to promote Hong Kong as a preferred base for maritime business and to raise public awareness of the contribution of the sector to our economic prosperity. 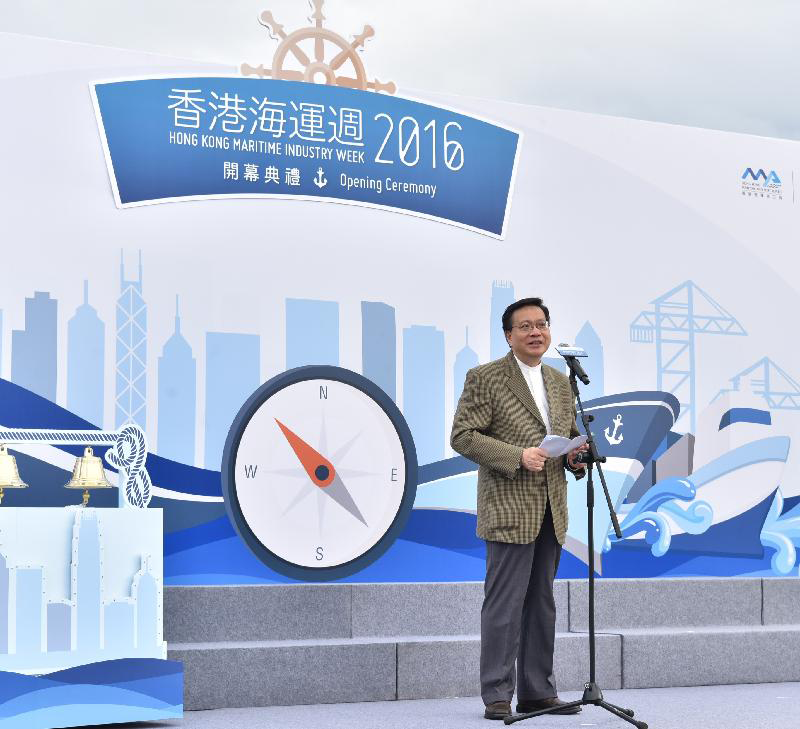 The Chairman of the HKMPB and Secretary for Transport and Housing, Professor Anthony Cheung Bing-leung, officiated at today's opening ceremony for the HKMIW 2016. 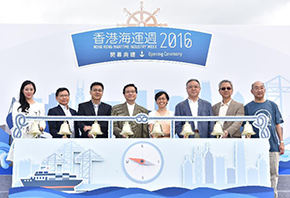 He said that the maritime sector has always been an important industry in Hong Kong and has evolved in tandem with the city's development. He pointed out that along with Hong Kong's growth into a major business hub and international financial centre, our maritime industry has also diversified and moved on to high value-added services. At present, over 800 companies offer multifarious professional maritime services including ship management, maritime law and arbitration, ship finance and marine insurance. 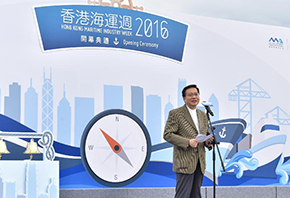 Professor Cheung thanked various maritime-related organisations for offering nearly 30 events at the eight-day HKMIW. These events cover a wide range of topics and take various forms such as seminars, business meetings and forums, including the 6th Asian Logistics and Maritime Conference, the Lloyd's List Hong Kong Briefing, a marine insurance law seminar by the renowned Professor Rob Merkin, and an industry forum looking into the national Belt and Road Initiative. Vibrant and fun-filled events and trade gatherings will also be staged during the week. 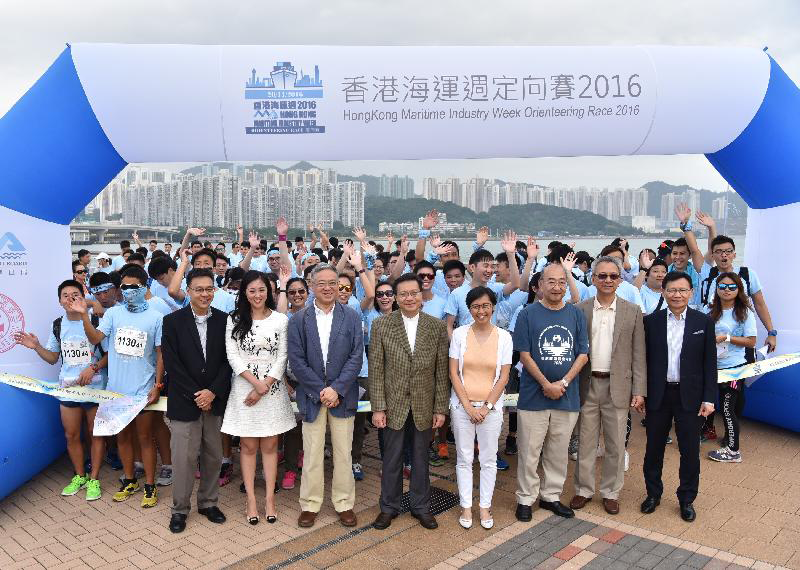 The HKMIW started with an orienteering race which attracted over 500 participants drawn from the industry and the public. The route took them to both sides of the Victoria Harbour to reach designated points where they had to answer maritime-related questions, putting their knowledge of the industry to the test. 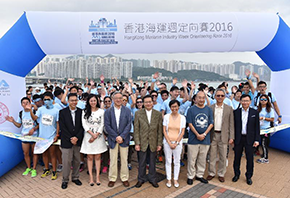 For details of the HKMIW 2016 and information of the related events, please visit www.hkmiw.hk.